As the Dean of the College of Business (COB), I am pleased to welcome you to the Sullivan University website and campus in Louisville, KY. 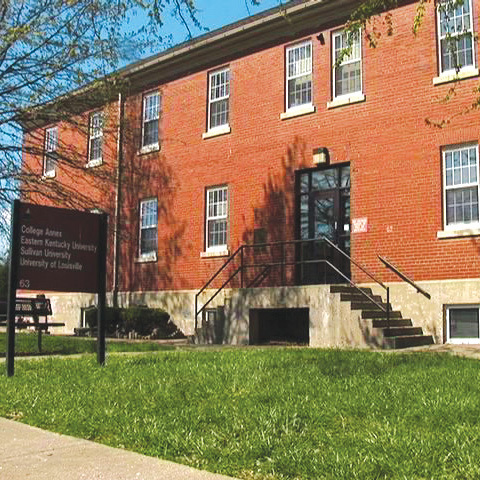 The COB academic programs include career certificates, Associate of Science, and Bachelor of Science degrees. COB also offers a certificate in Conflict Management. The Associate of Science degree programs include: Business Management, Justice and Public Safety Administration, Marketing & Sales Management, and Logistics and Transportation Management. 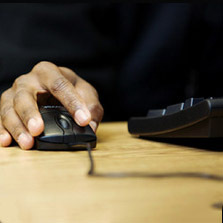 The Bachelor of Science degrees include: Business Administration, Interdisciplinary Business Studies, Human Resource Leadership, and Justice and Public Safety Administration. The COB maintains close relationships with many of the employers who hire our graduates. In many instances, our business advisors visit our classrooms to bring a real-world perspective into the learning experience. All COB faculty members are academically qualified and seasoned veterans of business, having worked in their respective fields, and bring their knowledge, skills and expertise into the classroom to reinforce COB’s commitment to bring a career-focused perspective into student learning. I am excited that you are visiting our website. 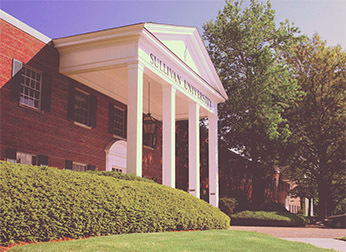 If you are interested in a career in the business administration, management, marketing, human resources, supply chain management, justice and public safety administration, or in one of the many career certificates COB offers, the website should provide you with an introduction to our programs and life as a student at Sullivan University. We appreciate your interest in the College of Business Administration and look forward to answering any questions you have about our program. If you are interested in scheduling a visit or if you would like more information, please call (502) 456-6505 or toll-free (800) 844-1354. 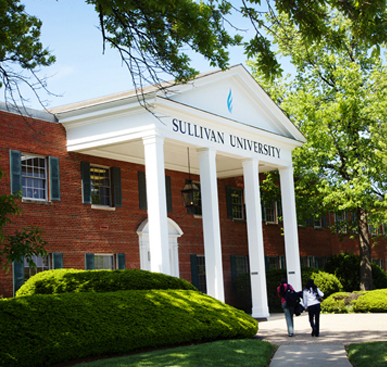 View accreditation for Sullivan University’s College of Business programs. It was my first time living away from home, so it was nice to have small classes that made it easy to meet new people. I liked that most of my career-focused classes had instructors who also work(ed) in the field, and they could bring relevant and current information to my education. 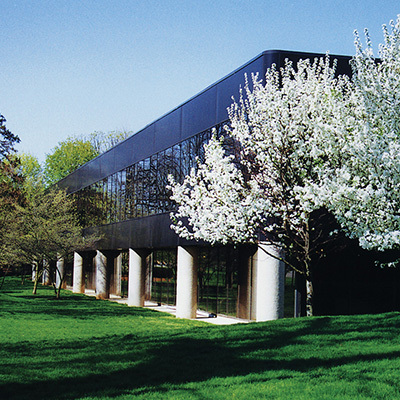 I actually learned about careers in advertising while I was attending Sullivan. I began as a student in the Hotel and Restaurant Management program. We learned about marketing and advertising in one of my business management classes, and I knew right away that it was the right career for me. I went down to the registrar that day to change my major. Beyond that, the career placement folks were super helpful in preparing me for interviewing. They gave me a lot of advice and tips on what would set me apart as a candidate and look my professional best. Also, my instructors really embraced creativity in problem solving. They would encourage me to defend my work in business writing, and to think differently in design. ‘Safe’ wasn’t the way to get to the head of the class, and it isn’t in the real world, either. 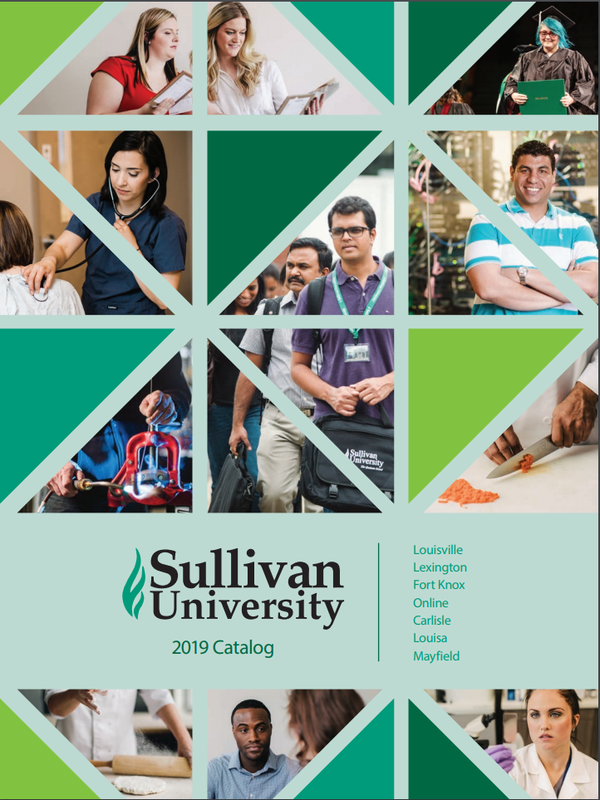 Sullivan graduates earn $17,842 more than graduates of comparable institutions.